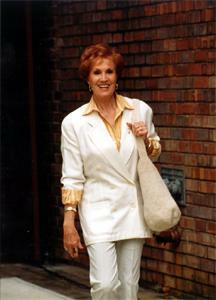 Jan Will Be Signing Her Book "Sunshine and Shadow"
When not performing out of town, Jan appears regularly on the Grand Ole Opry. 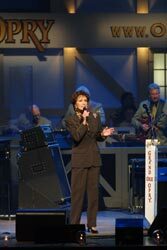 please call (615) 871-OPRY or go to www.Opry.com. 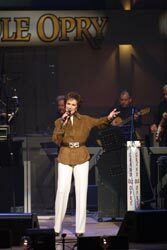 The Grand OIe Opry, the world’s longest running live radio show, is broadcast live on WSM-AM (650). You can also listen live on the Internet at www.wsmonline.com. 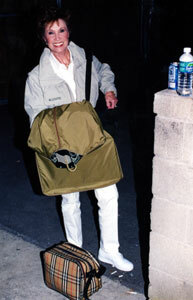 Portions of the Grand Ole Opry are periodically televised on the GAC cable network. 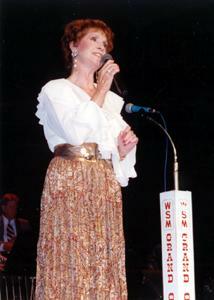 Jan Howard has been a member of the Grand Ole Opry since March 27, 1971.